If you are new to Häfele or if you are just getting started with a Häfele online account we welcome you to our website! The following pages have been created to give you an overview of what to do, where to click and inform you of some very useful features that our website offers all customers. 1. Select 'Sign in' from the top right hand corner of the website. 2. 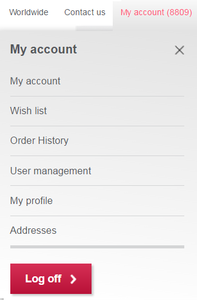 Enter your Account number and Password provided to you from Häfele. 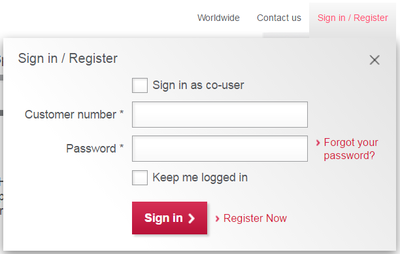 If you do not have an Account simply register online today. 3. 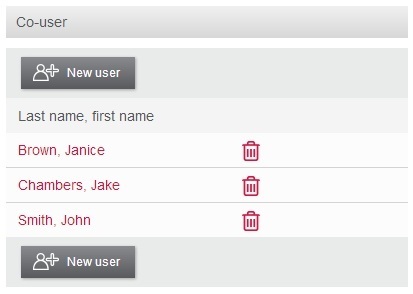 If you are logging in as a Co-User then select the tick box 'Sign in as Co-User' and have your account number (customer number), user name and password ready. 4. Select 'Sign in'. You will now be able to view pricing and be able to purchase from our website. 5. If you are having issues signing in please click here. 5. Complete the form and select save. Please make yourself familiar with this part of our website.